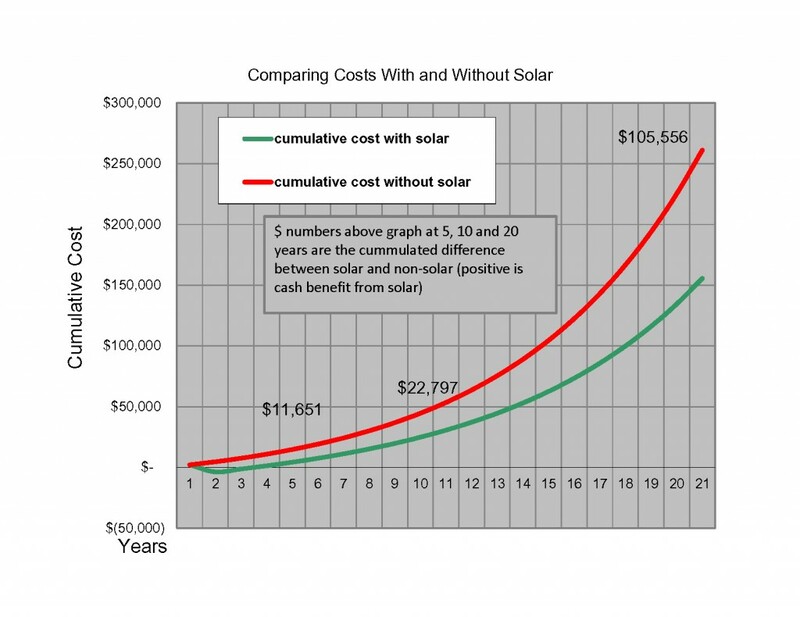 Solar thermal can save significant money over the years. If financed, an installation can put net dollars into your pocket from the very first day. SolarLogic’s Cash Flow Tool can project your cumulative savings and annual cash flow benefit with just a few inputs. Download it here. As an example, here’s real money that one owner is saving right now on a system installed a few months ago. The owner financed this residential solar heat and hot water system and the utility savings are paying off the loan and putting money into his pocket besides. 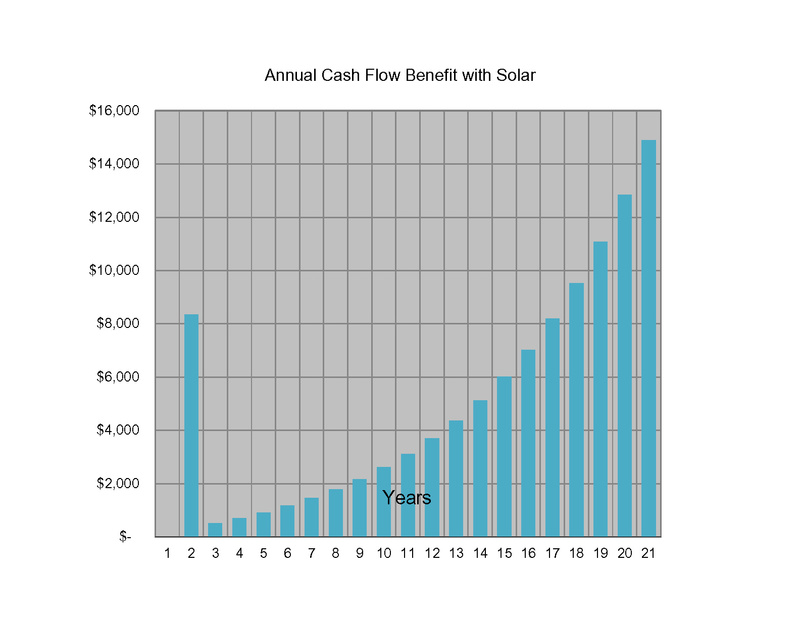 The large positive cash flow benefit in year two is the combination of federal and state tax cash rebates.